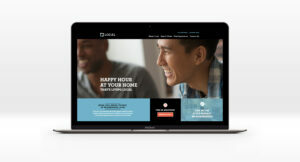 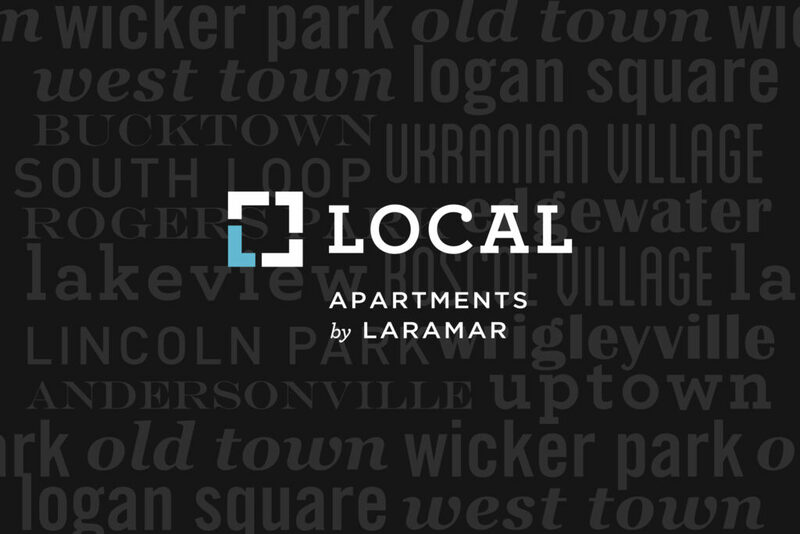 Laramar Group tasked Upshift with creating a sub-brand for Laramar’s urban properties allowing for quick, easy apartment searches within many of America’s most in-demand neighborhoods. 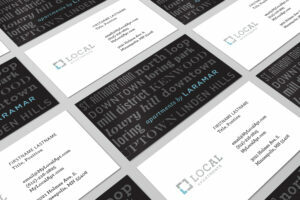 Since the launch of this dynamic brand, Laramar Local has received rave reviews and an increase in their product portfolio. 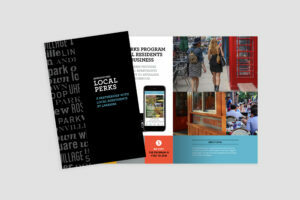 The success has been so great that Laramar enlisted UpShift to begin rolling out even more cities into the Laramar Local sub-brand.